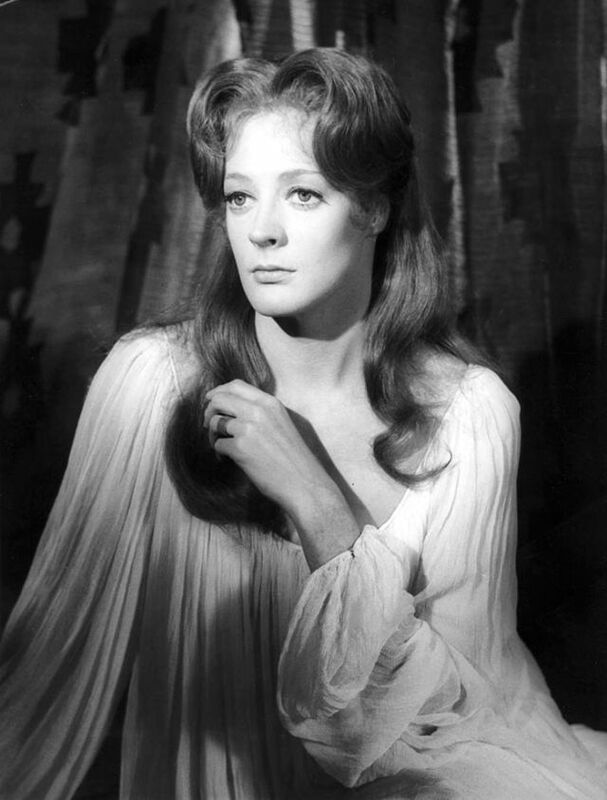 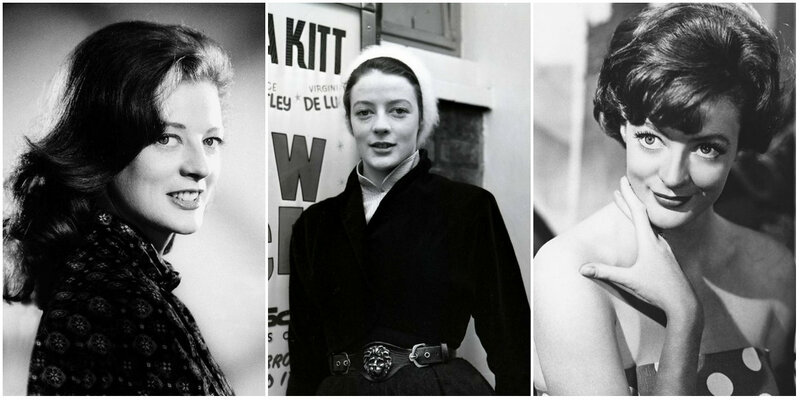 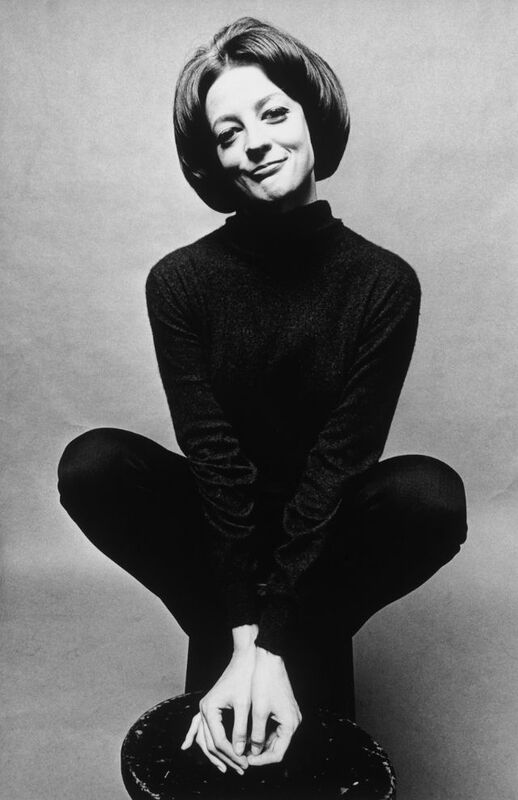 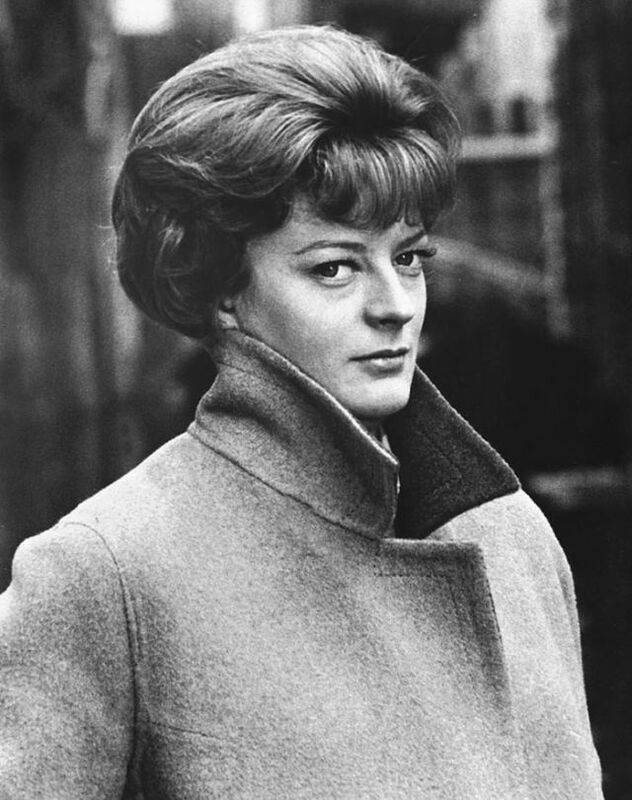 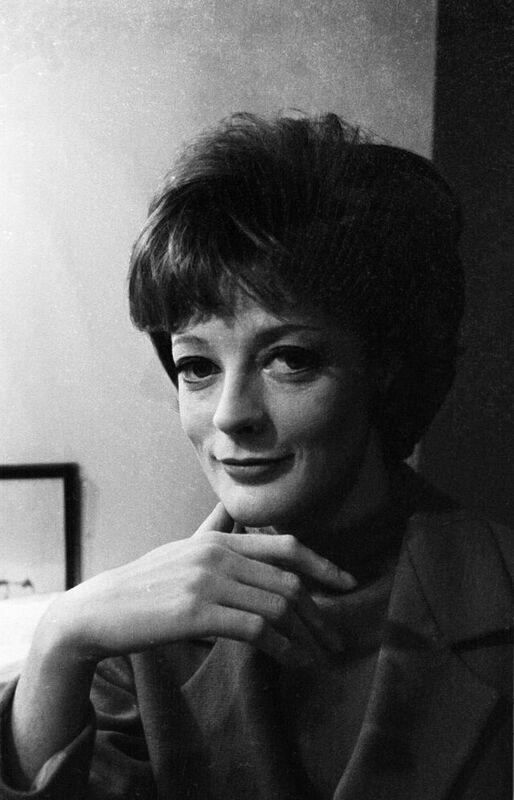 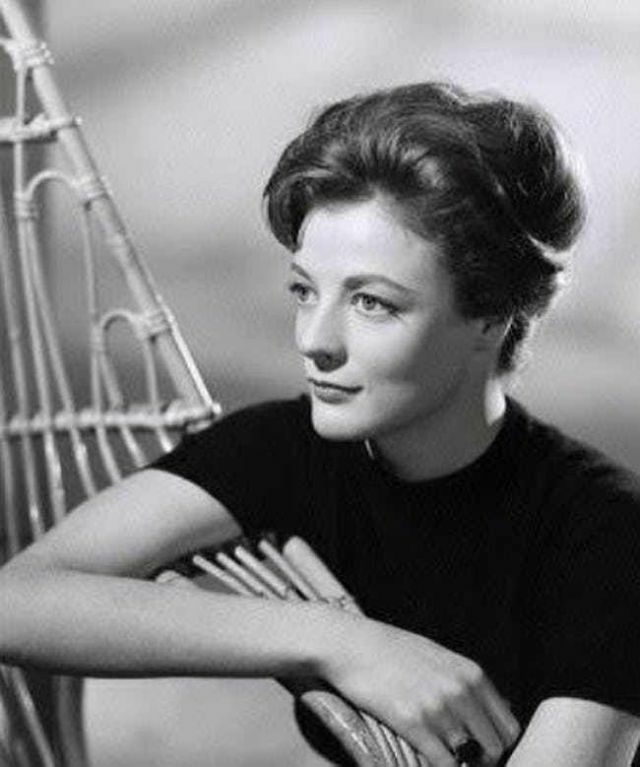 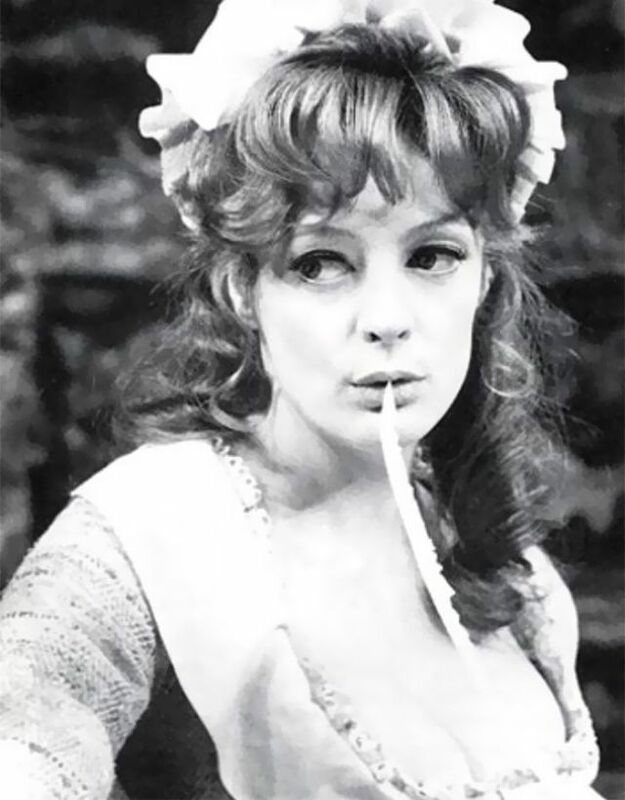 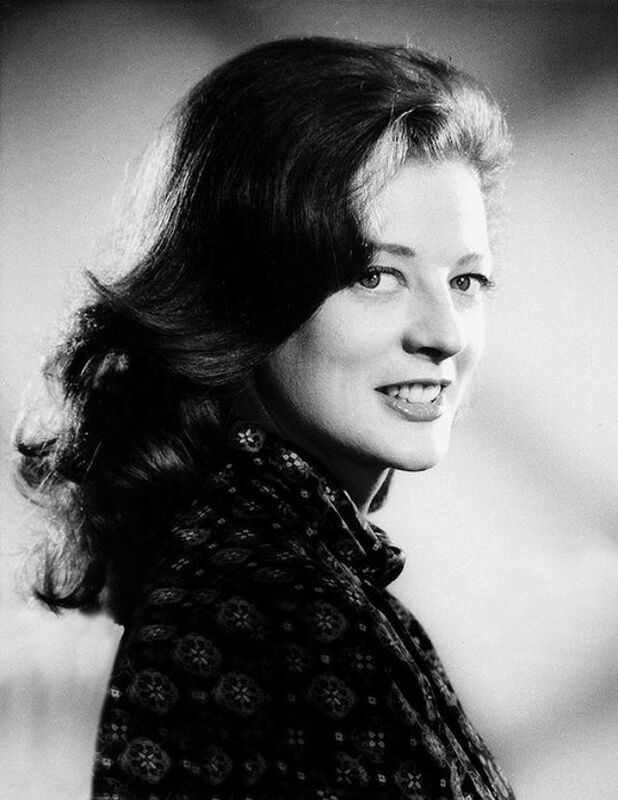 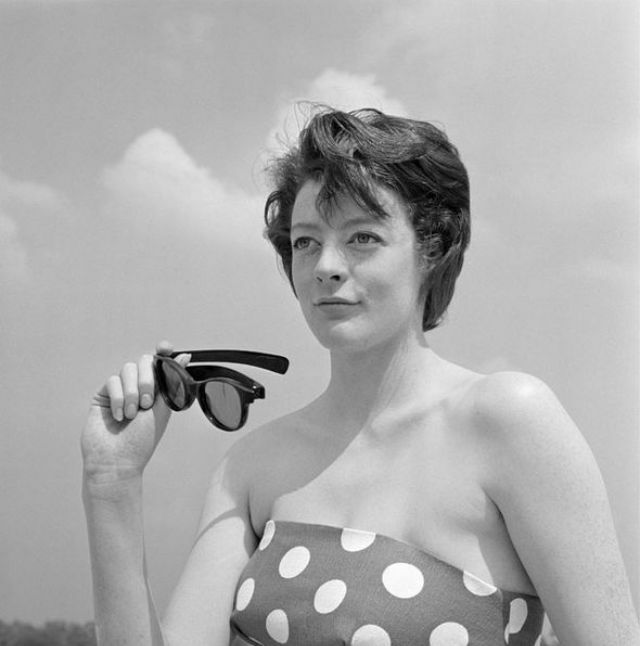 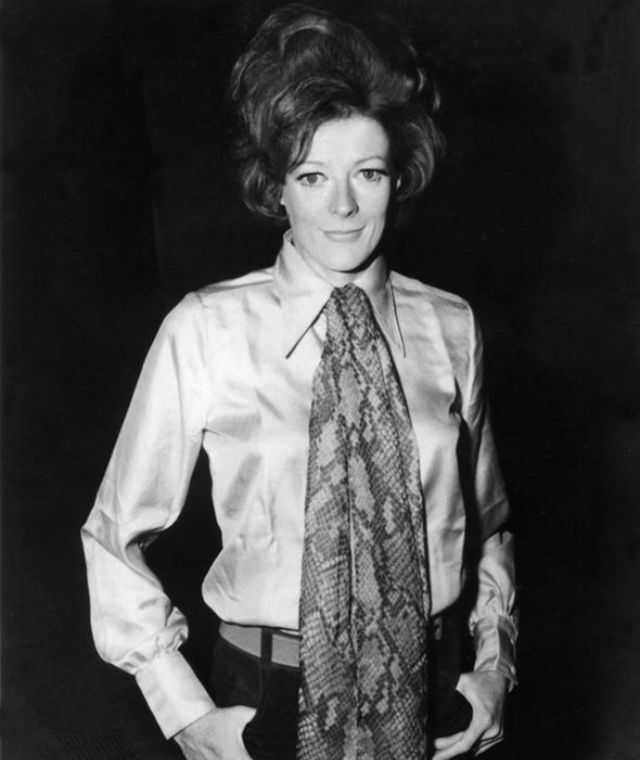 One of the world's most famous and distinguished actresses, Dame Maggie Smith was born Margaret Natalie Smith in Essex. 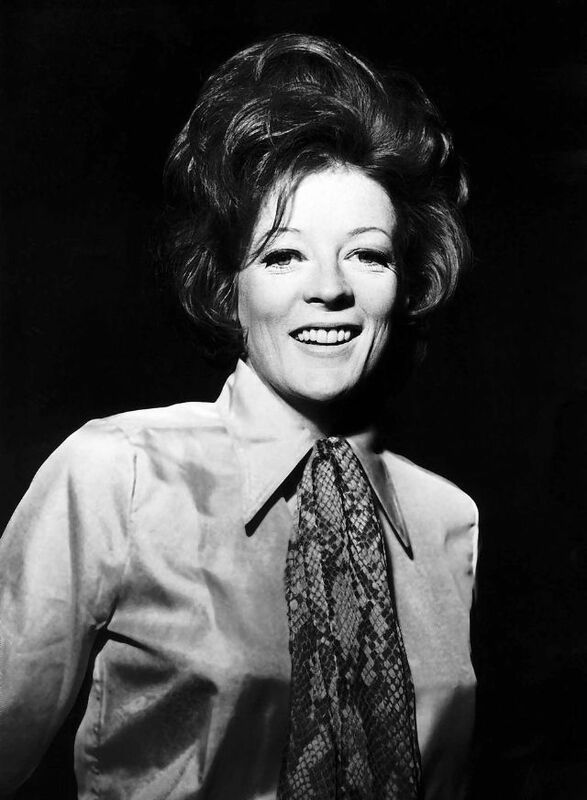 Her career began at the Oxford Playhouse in the 1950s. 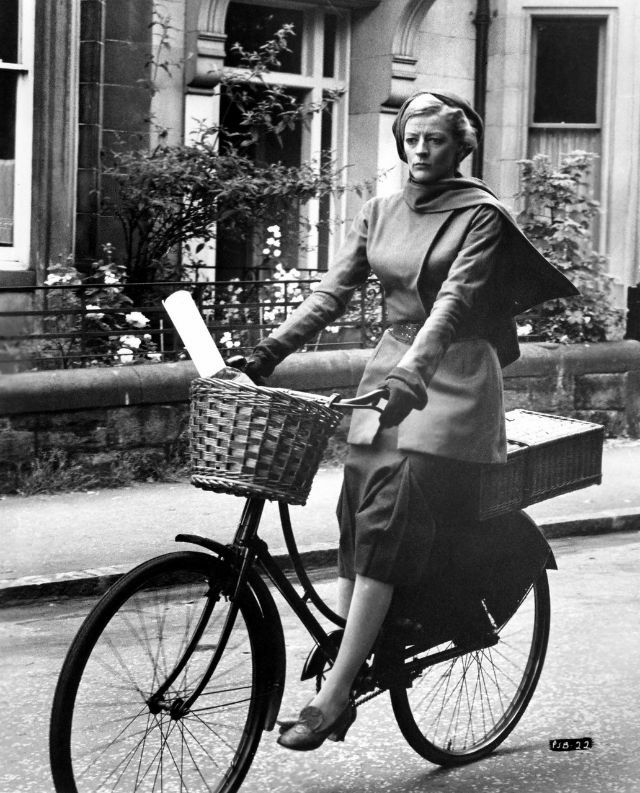 She made her film debut in 1956 as one of the party guests in Child in the House (1956). 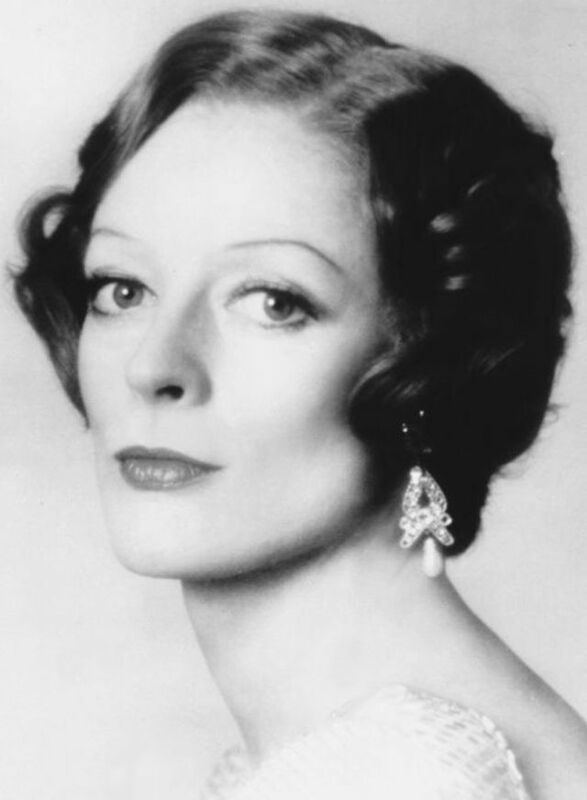 She has since performed in over sixty films and television series with some of the most prominent actors and actresses in the world. 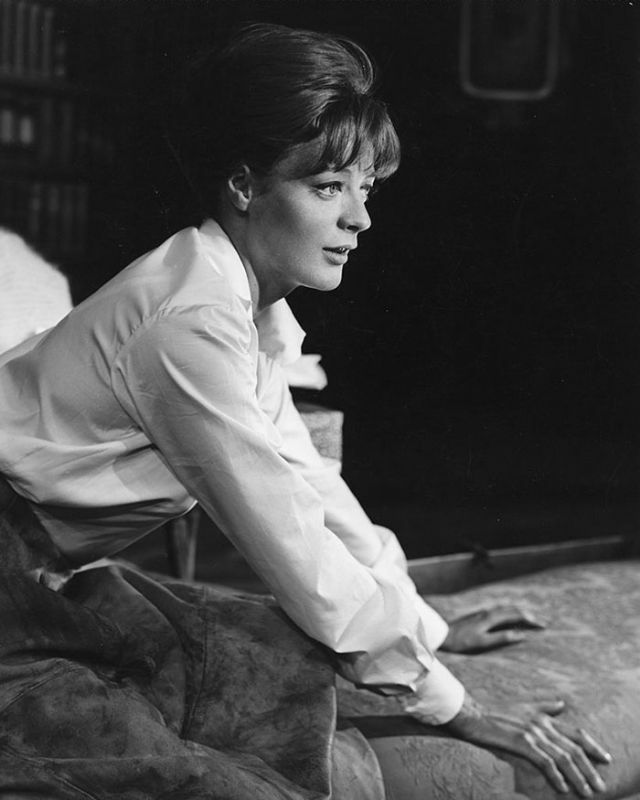 These include: Othello (1965) with Laurence Olivier, The Prime of Miss Jean Brodie (1969), California Suite (1978) with Michael Caine and Jane Fonda, A Room with a View (1985), Richard III (1995) with Ian McKellen and Jim Broadbent, Franco Zeffirelli's Tea with Mussolini (1999) with Judi Dench, Joan Plowright and Cher and Gosford Park (2001) with Kristin Scott Thomas and Clive Owen, directed by Robert Altman. 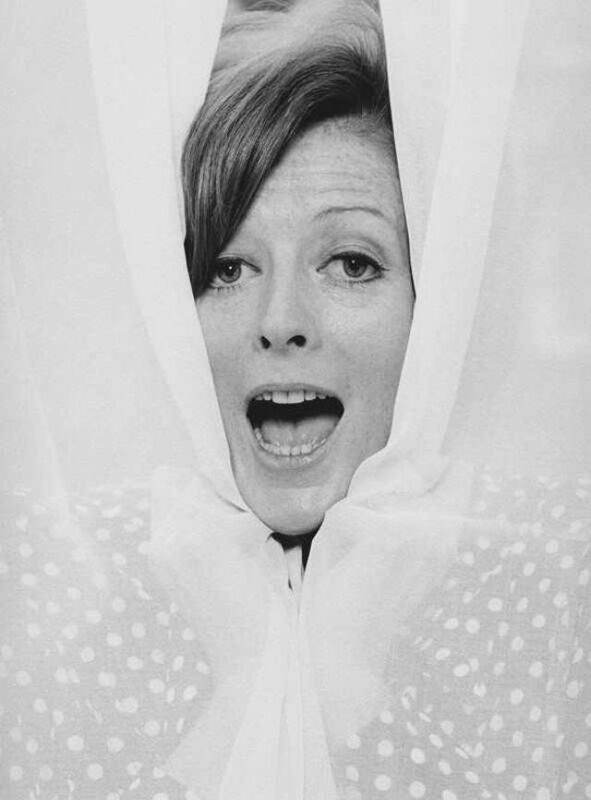 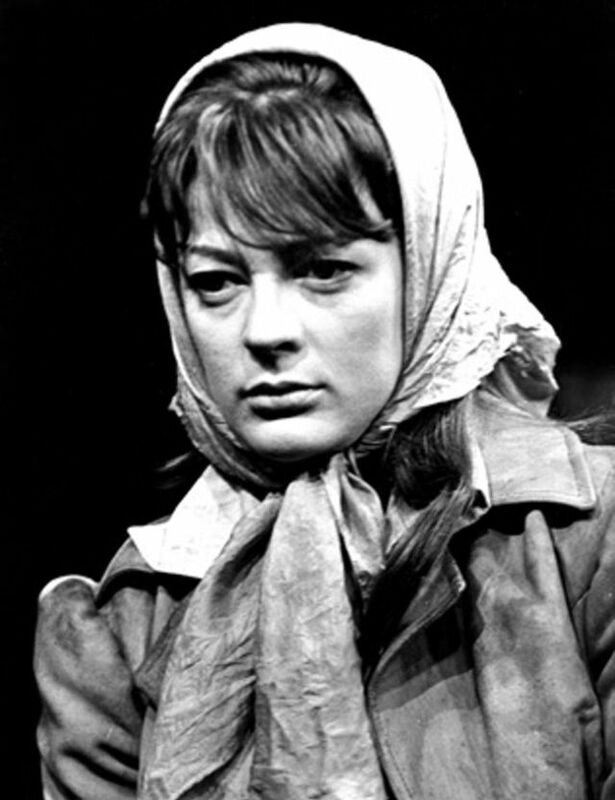 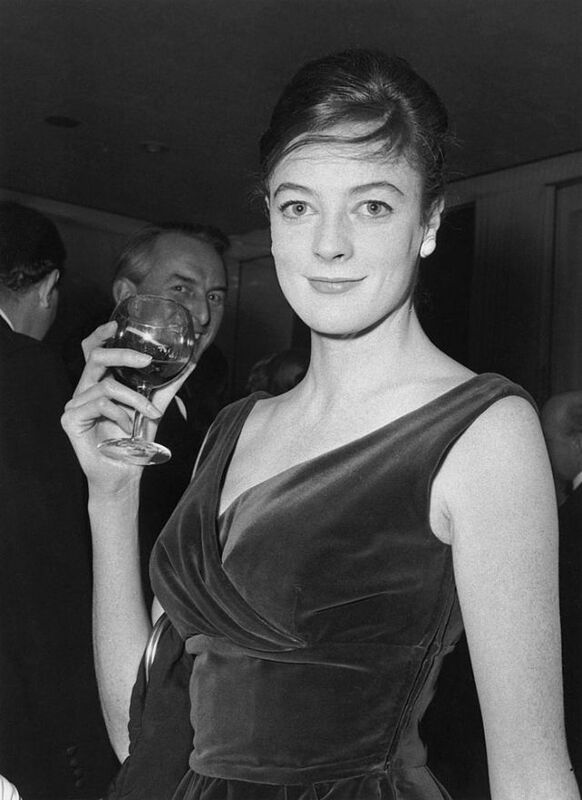 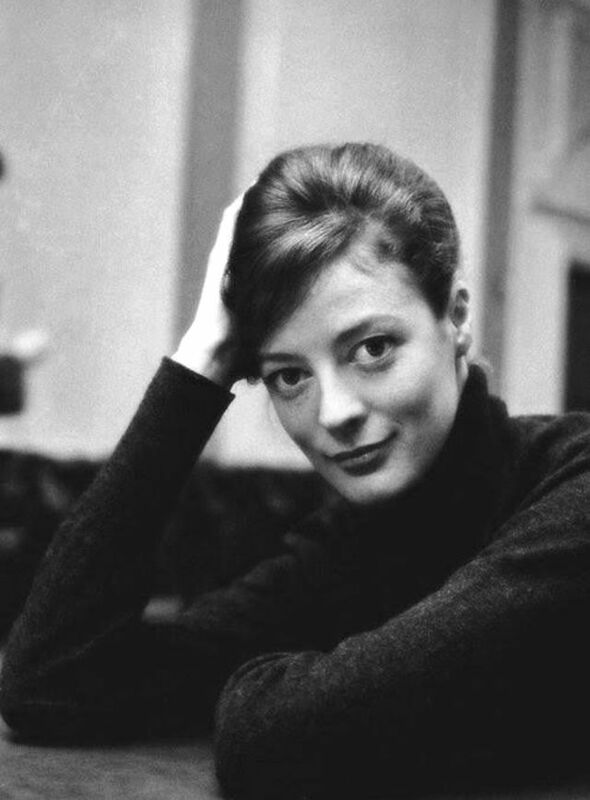 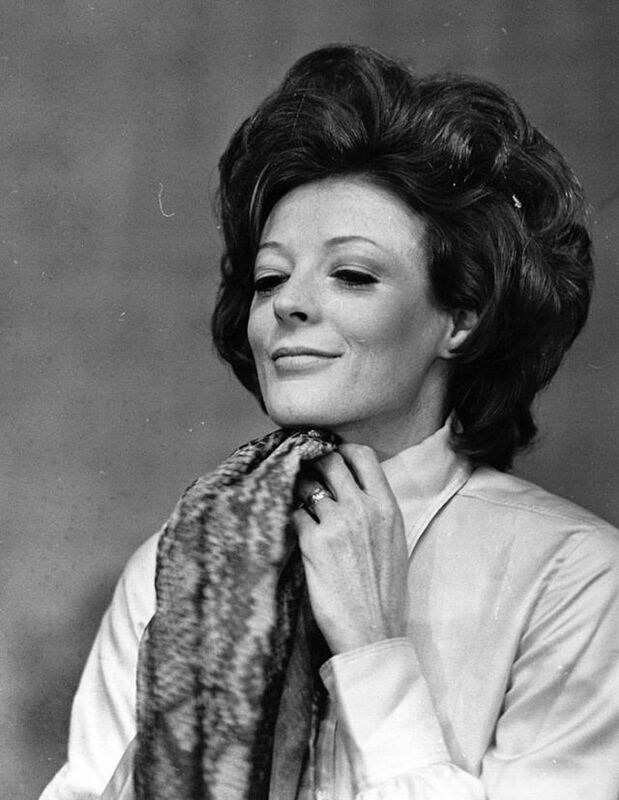 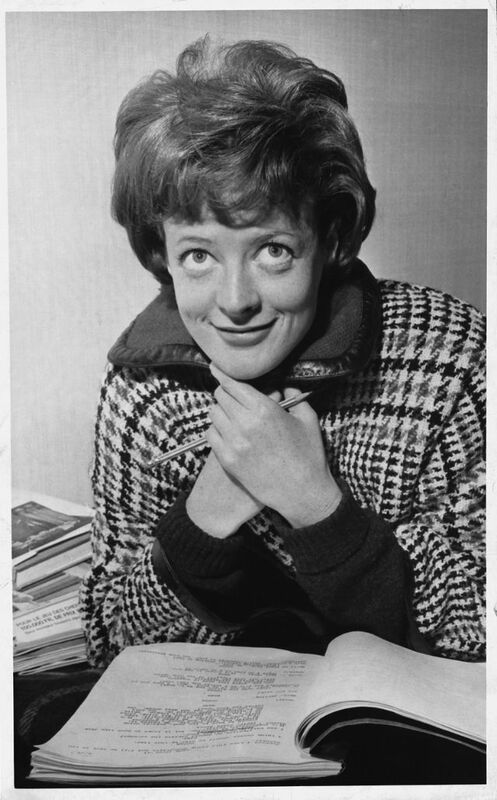 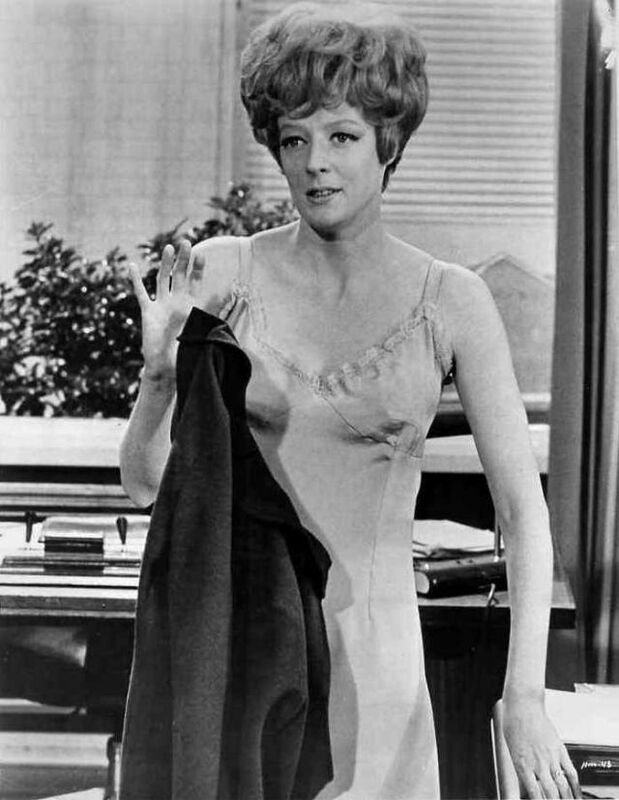 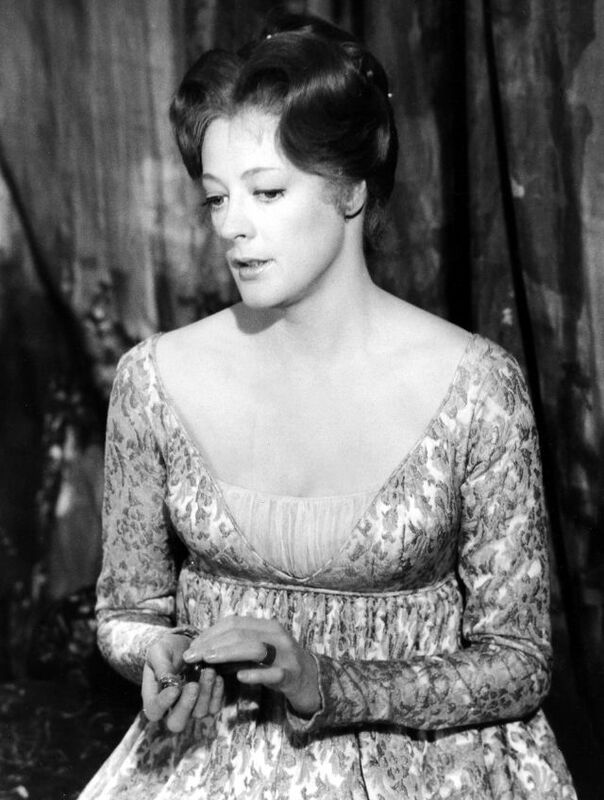 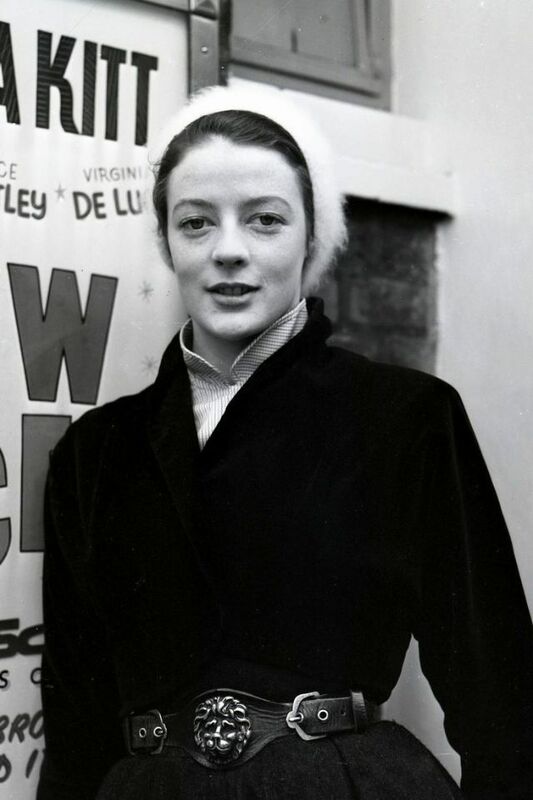 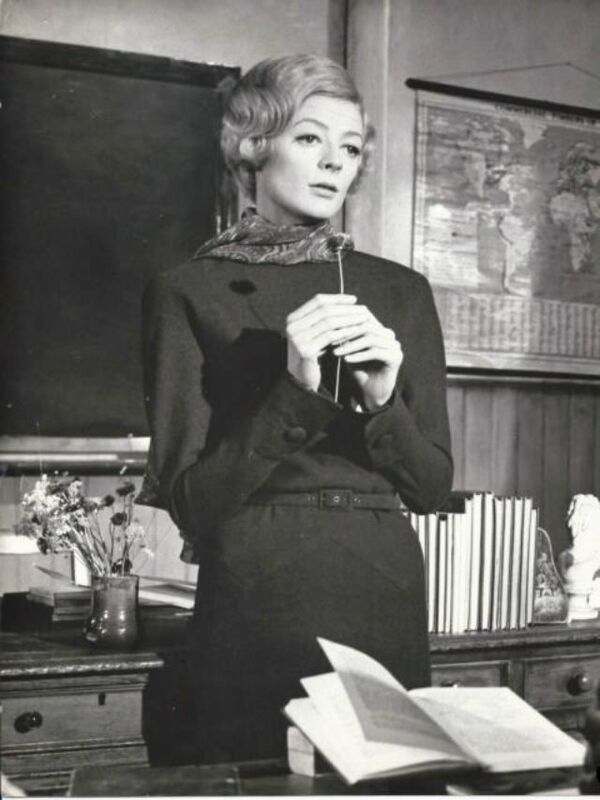 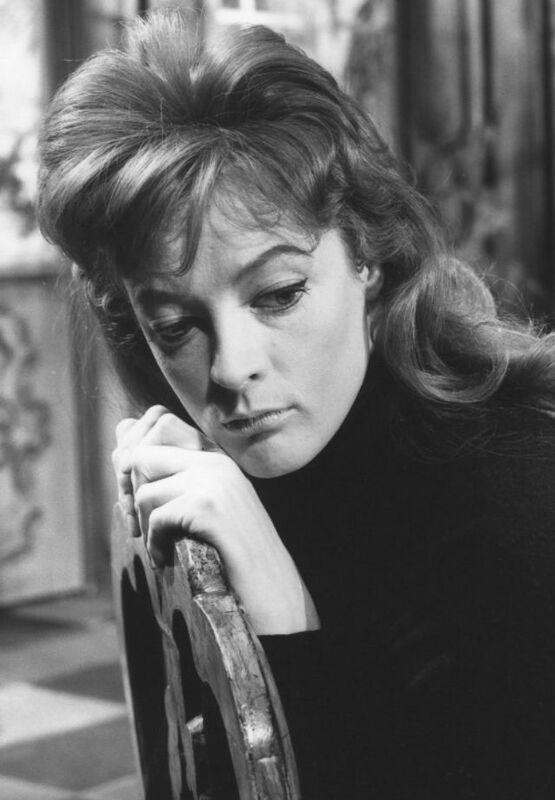 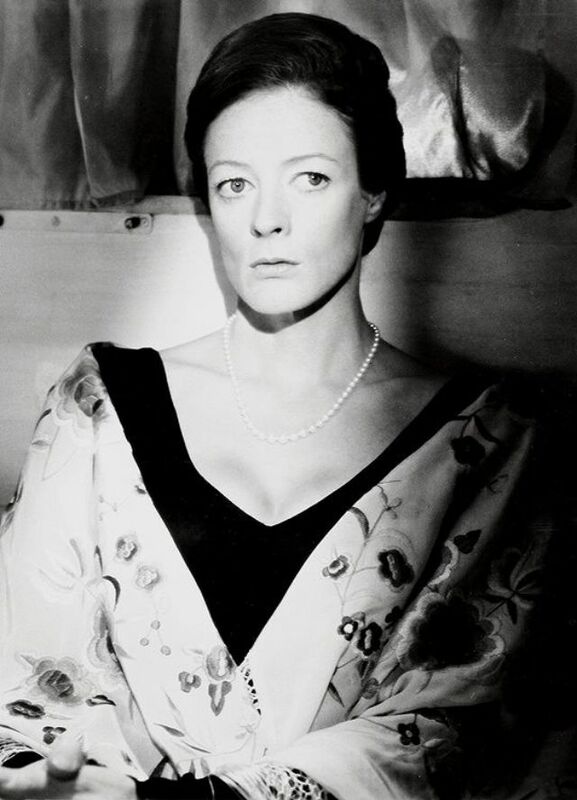 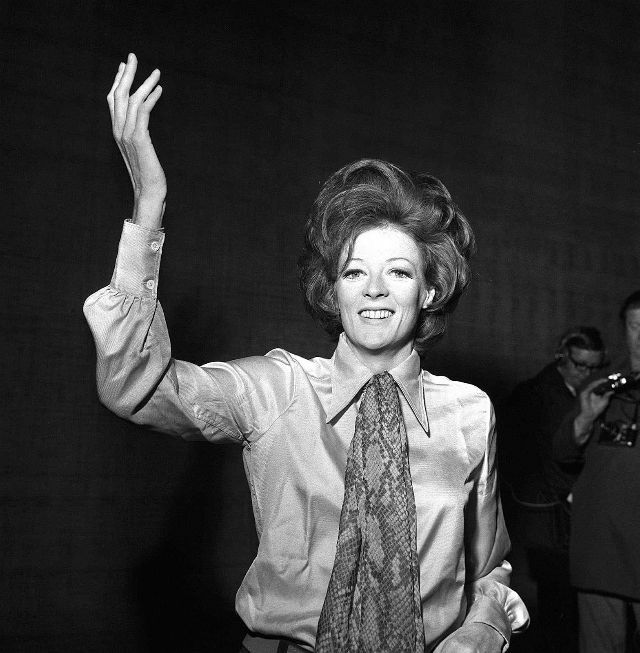 Maggie Smith has also been nominated for an Oscar six times and won twice, for The Prime of Miss Jean Brodie (1969) and California Suite (1978). 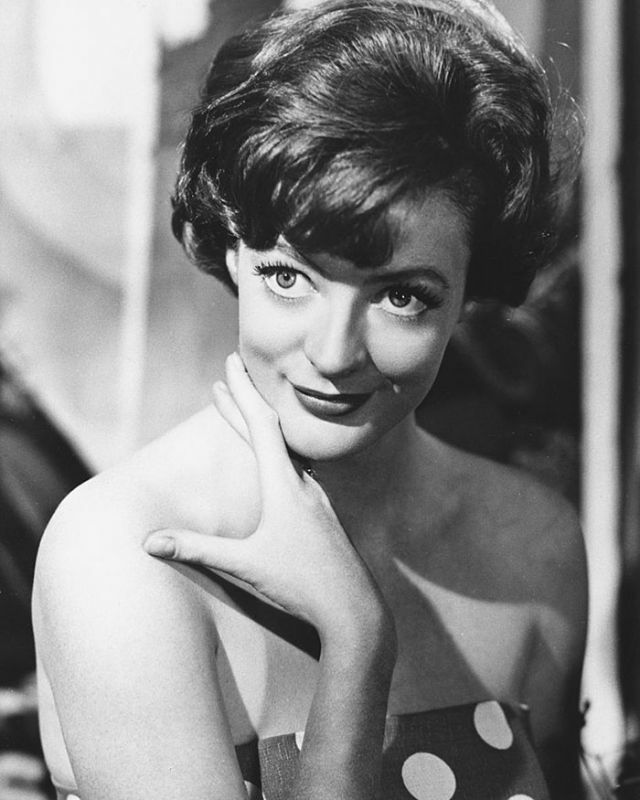 Most recently, Smith has appeared in the very successful 'Harry Potter' franchise as the formidable Professor McGonagall.